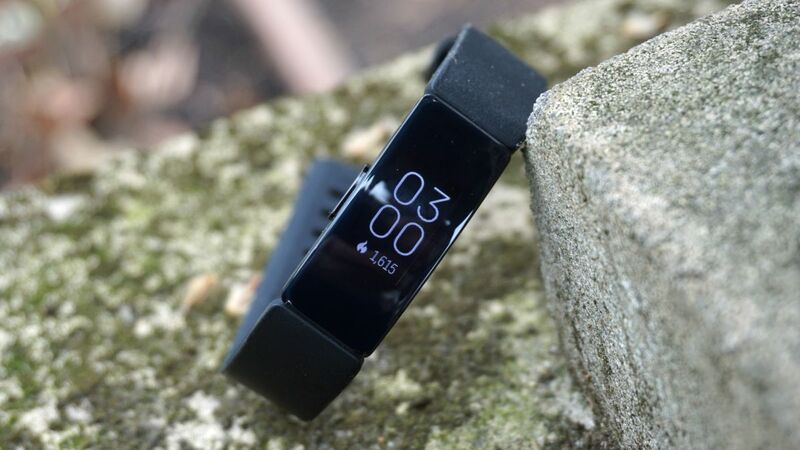 Today is the first day of Amazon’s big spring sale in the UK meaning a variety of products are getting discounted, but we don’t recommend the Fitbit Alta HR discount the retailer is running today. The Fitbit Alta HR is down to £79.99, which is the lowest price the company has ever sold the tracker for. Even though that’s the case, we can’t recommend this as a deal for your next fitness band. Fitbit’s newer Inspire HR is a far more accomplished tracker and is available from Amazon, Fitbit and a variety of third-party retailers for £89.99. For that extra £10, you get Connected GPS – that allows you to track your location on your phone when you’re out on a run or cycle – as well as automatic workout tracking. The display on the Fitbit Inspire HR is also larger, so for the sake of £10 we’d recommend the Fitbit Inspire HR over the Alta HR. If you’re certain you want the Fitbit Alta HR over the newer product, this isn’t even the best deal you can currently get. We’ve already seen it for less money at eBuyer, which has it for just under £65 instead.